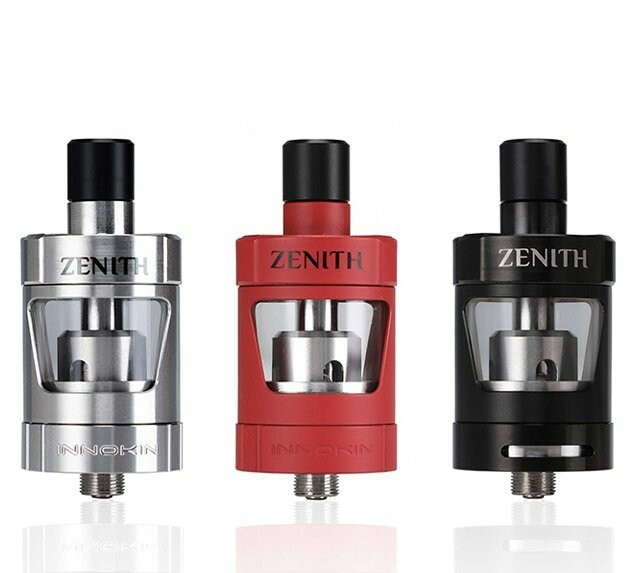 Innokin Zenith Tank | Electronic Cigarette Co. 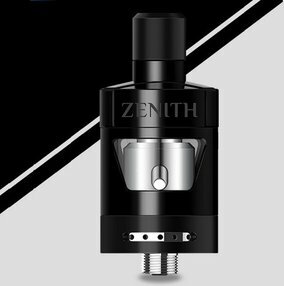 The design of the Innokin Zenith vape tank is a collaboration between Phil Bursardo and Dimitris Agrafiotis (well known vaping personalities, check them out on Youtube) with Innokin, the manufacturer. 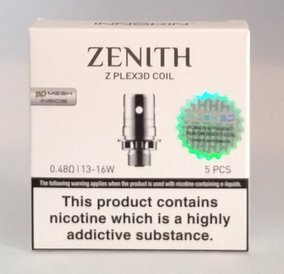 The Zenith has a simple-to-use top-fill design that automatically shuts the liquid flow off during filling to prevent flooding of the coil. Another bonus is that you can change the coil without having to empty the tank. The tank comes with both a 0.8Ω sub-Ohm coil, as well as a 1.6Ω mouth-to-lung coil. 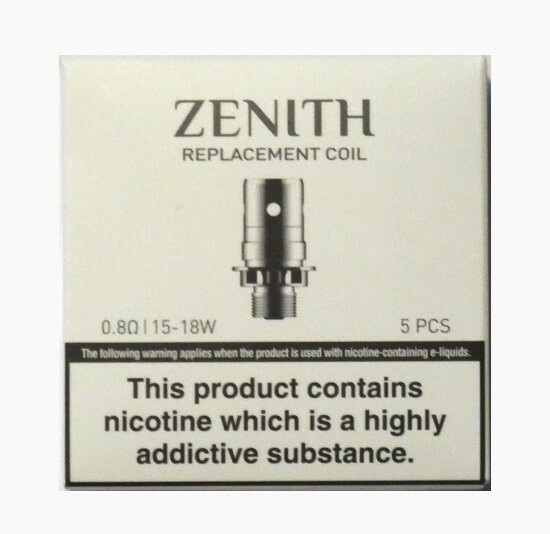 This item is intended for experienced users because of the sub-Ohm coils and higher power required to fire them. 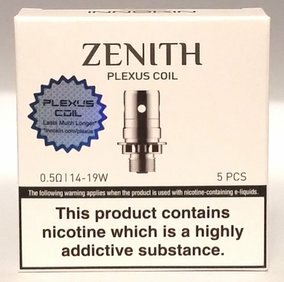 Sub-Ohm coils also need to work with higher VG juices. Please read our page about user levels to ensure this device is suitable for your level of knowledge and experience. Please also be sure to pay attention to our safety warning below. The packaging comes with a scratch sticker so you can check the authenticity of this product.